Apart from manufacturing and selling cars, Volkswagen is also exploring new mobility options. The German automobile group has now formed its 13th brand Moia, which will specialize in carpooling and ride-hailing services. For these services, it will use a fleet of purpose-built electric vehicles. The German group is emphasising on the shared mobility service as the second pillar of its business, alongside the conventional car manufacturing and sales. The new company is expected to serve that purpose efficiently. Demand for the shared mobility and carpooling service are rising heavily around the world. In the emerging markets like India, app-based mobility service providers like Uber and Ola have become very popular within short span. Volkswagen Moia will target these emerging markets for mobility on demand. Initially, Volkswagen Moia will offer ride-hailing service. Later it will move into the carpooling and shuttle service business. For these services, the company is planning to use purpose-built battery powered electric vehicles. Not only that, we may see the introduction of self-driving EVs at later stage. The purpose-built electric vehicle is likely to be unveiled next year in its concept form. 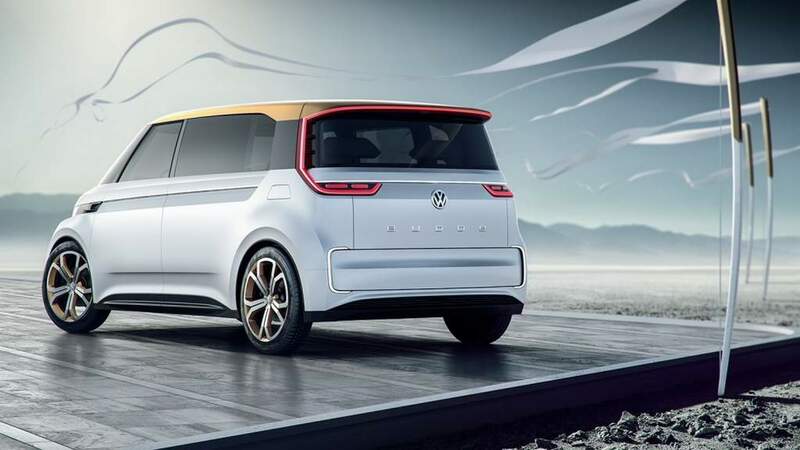 It could come bearing resemblances with the VW Budd-E microbus concept. Speaking about the special electric vehicle; Mr. Ole Harms, the CEO of Moia has said, the vehicle will be built to purpose. It will come with special entrances, seating configurations, spaciousness and an electric powertrain. He also said, the Moia will develop and market its own mobility services. It will work either independently or in partnership with the existing transport systems in the cities. 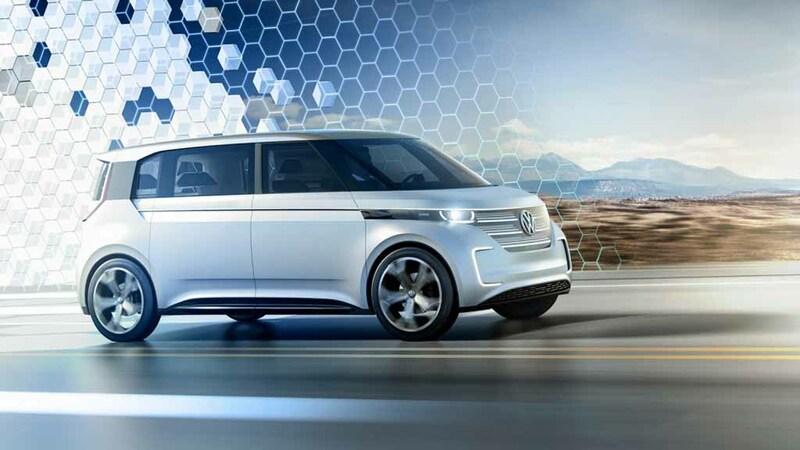 Volkswagen has already cleared its ambition to shift focus toward the electric mobility. The company plans to launch around 30 electric vehicles by 2025. Also, it wants to introduce the environment friendly electric powertrain to a major part of its entire portfolio. 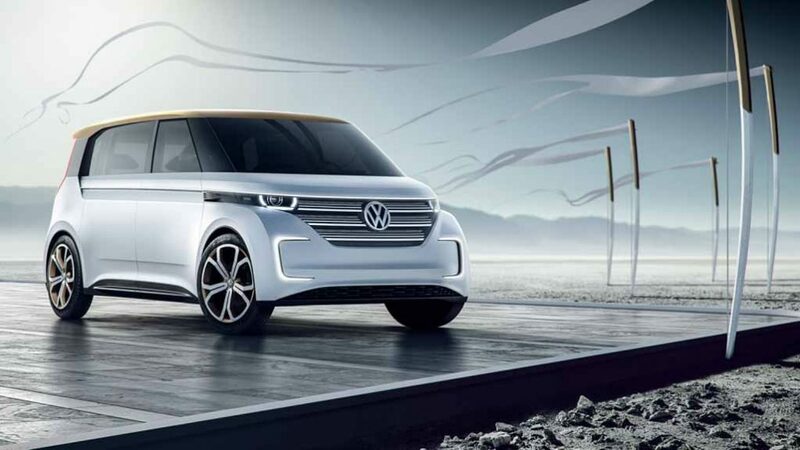 Despite being another wing of business, the VW Moia is also a part of the group’s EV mobility dream.